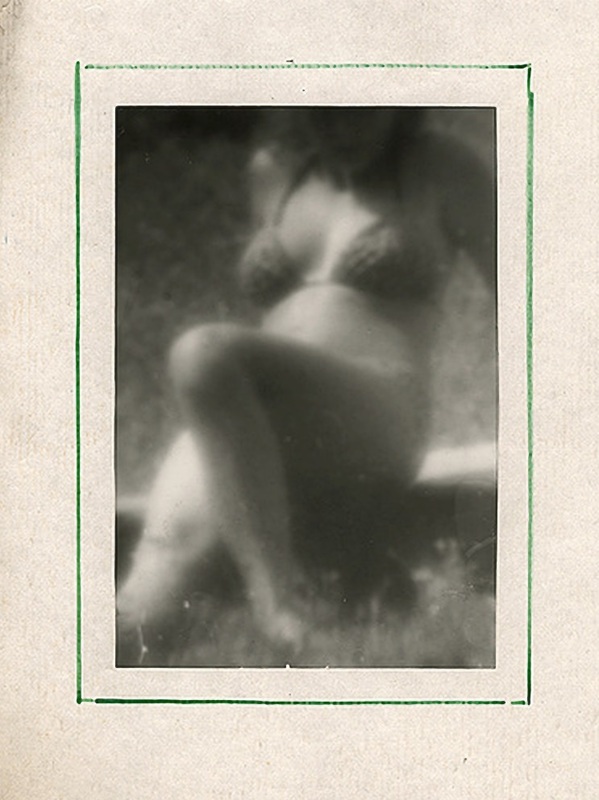 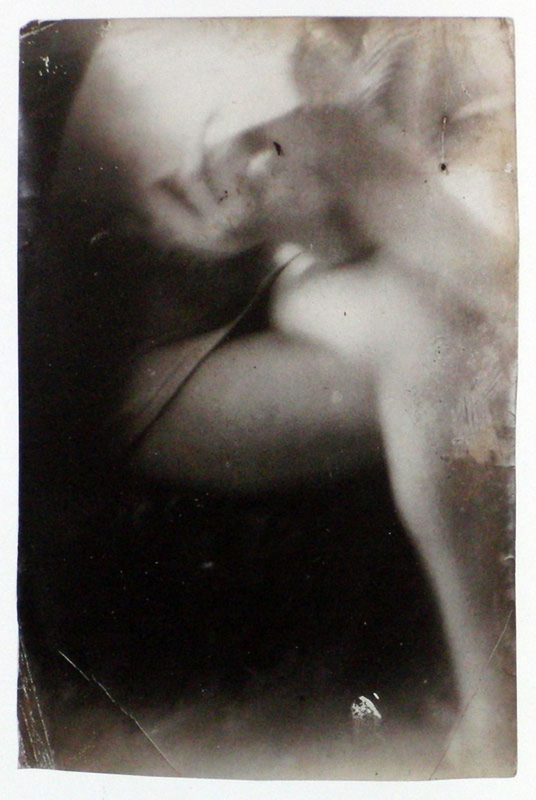 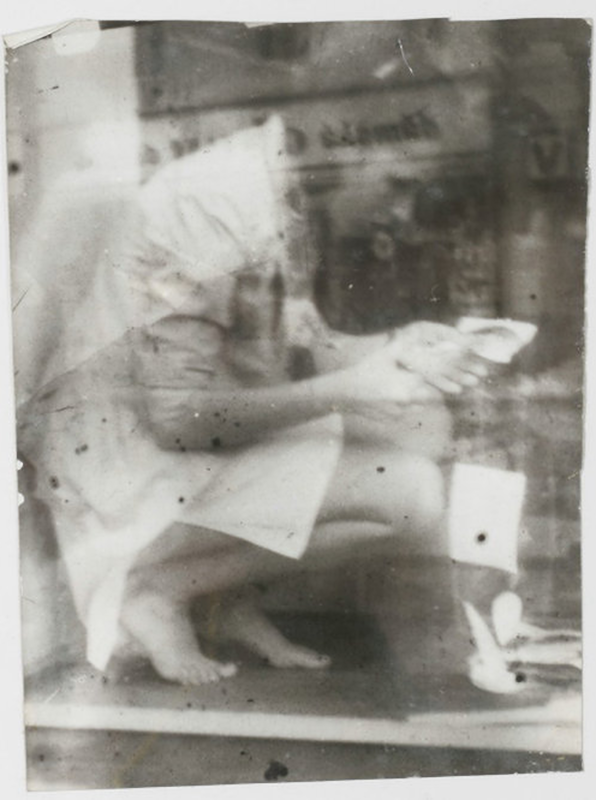 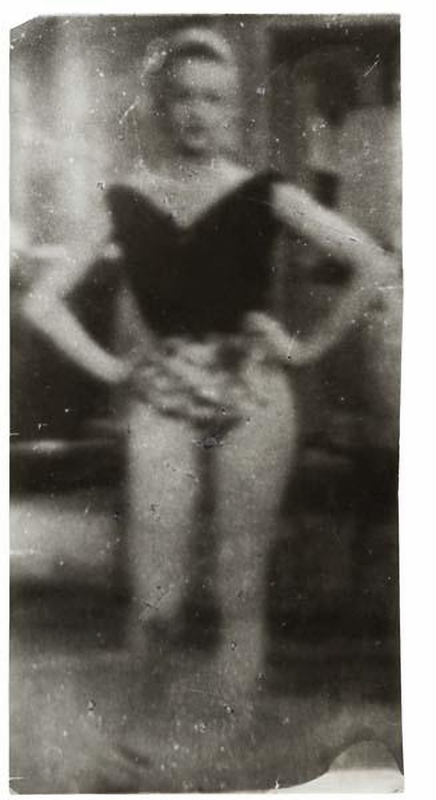 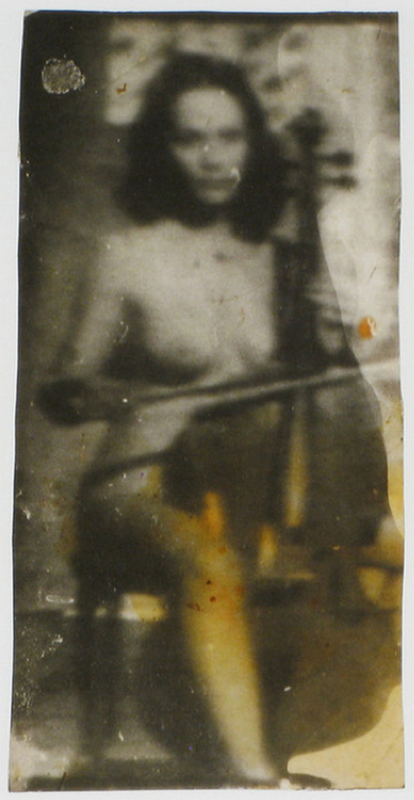 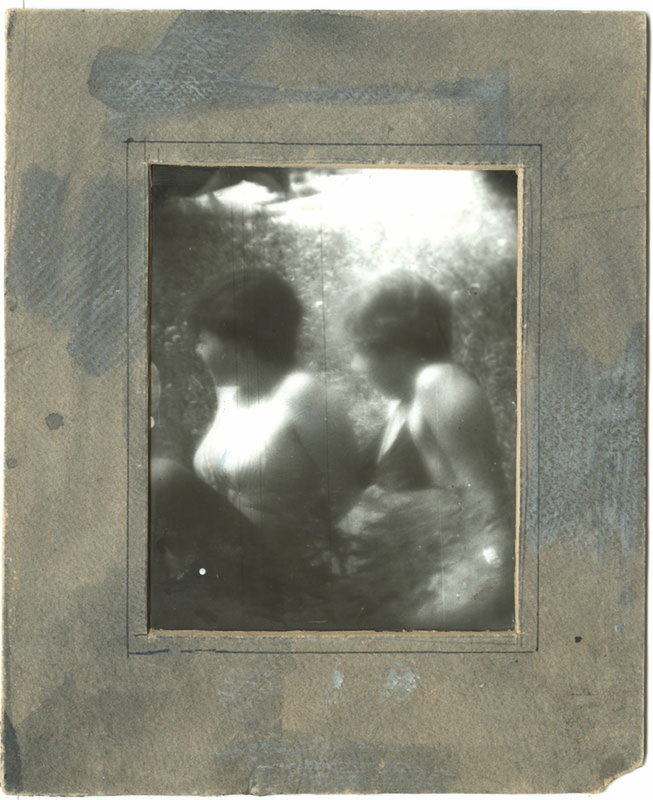 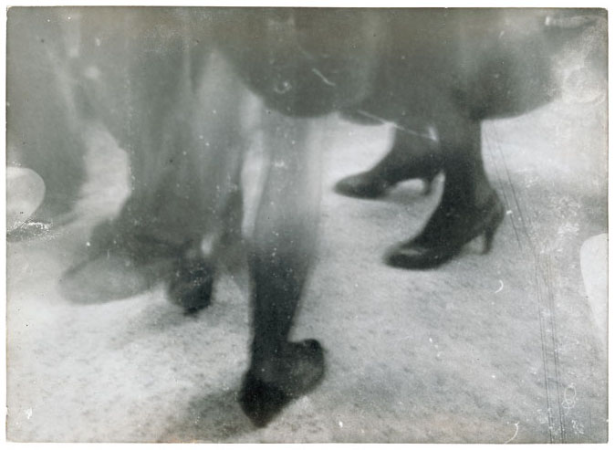 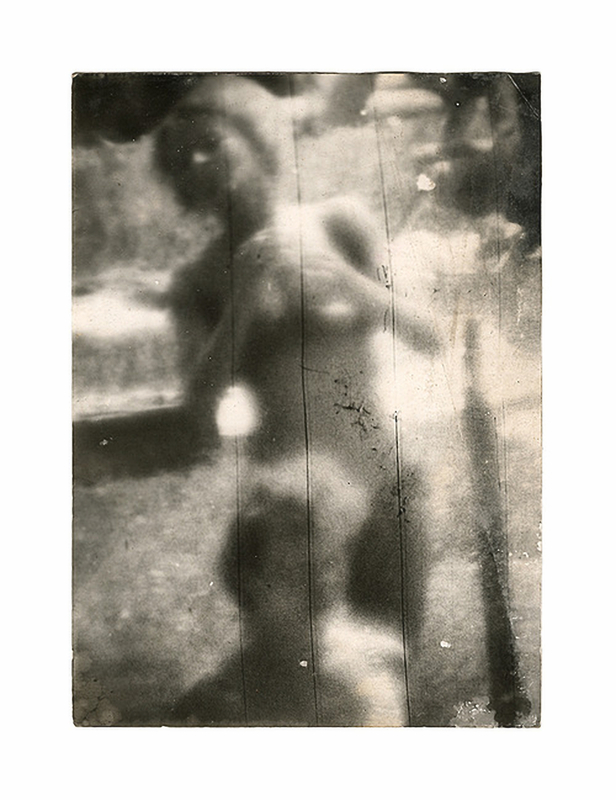 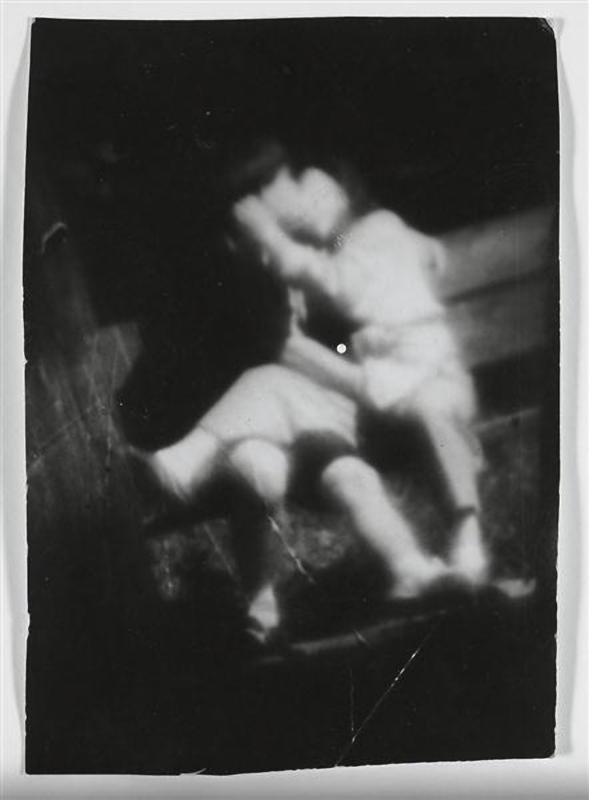 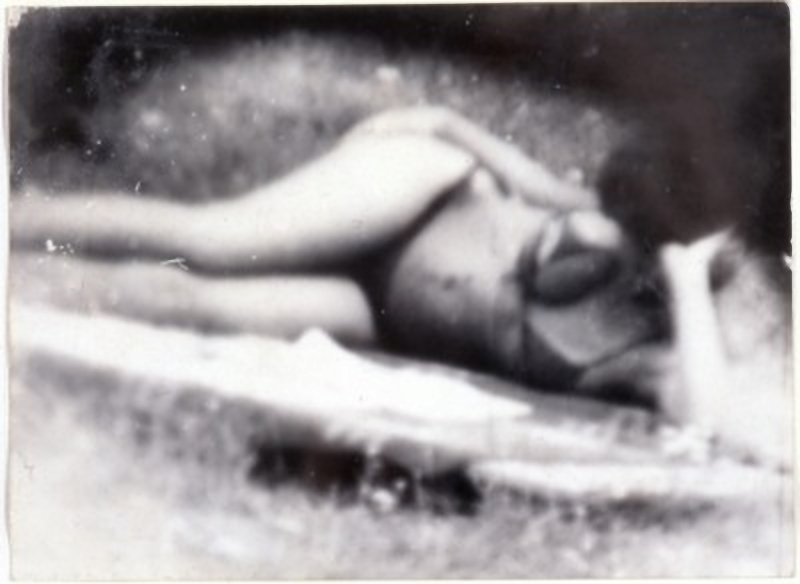 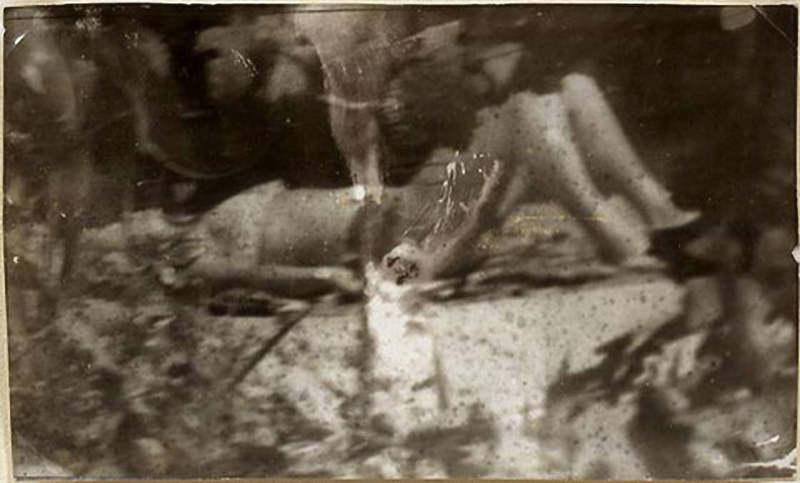 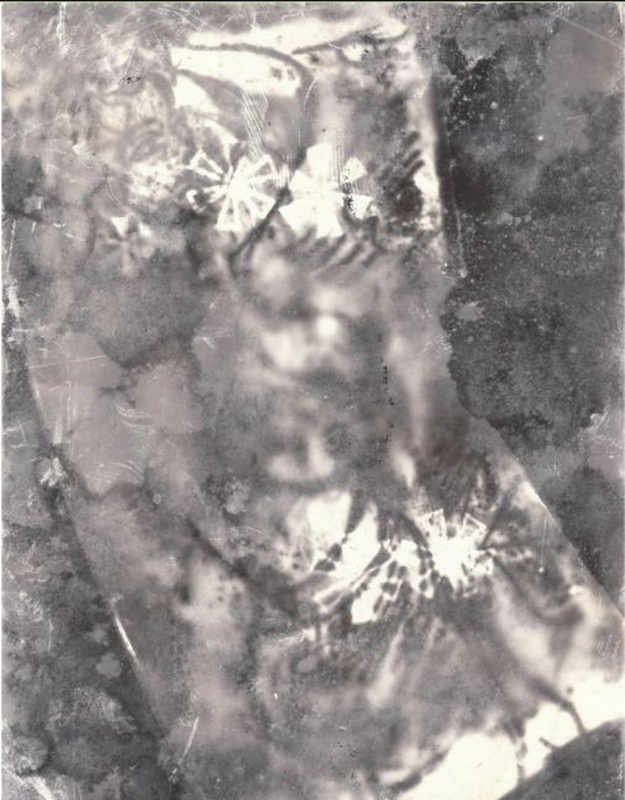 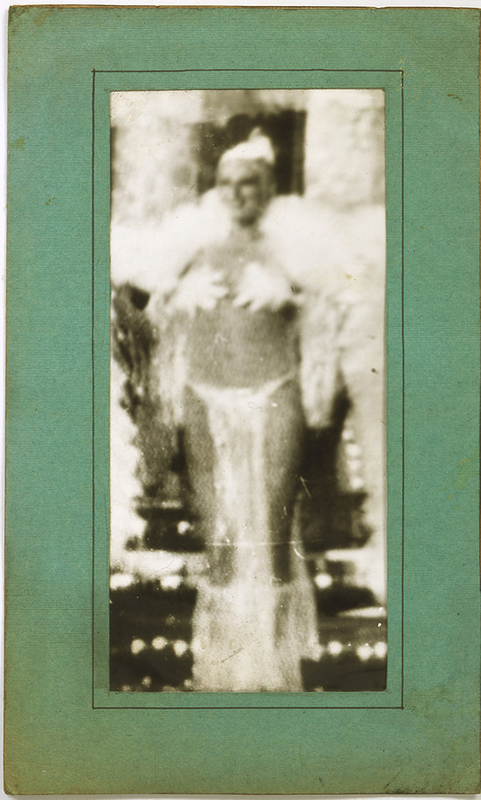 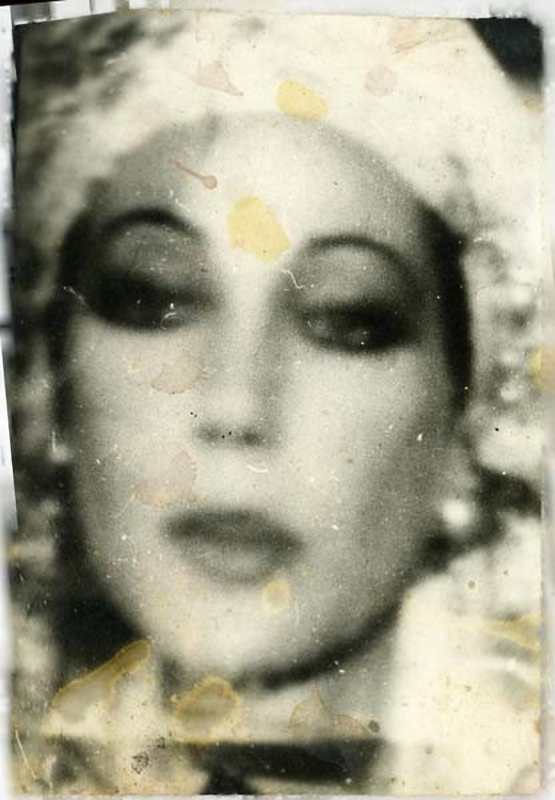 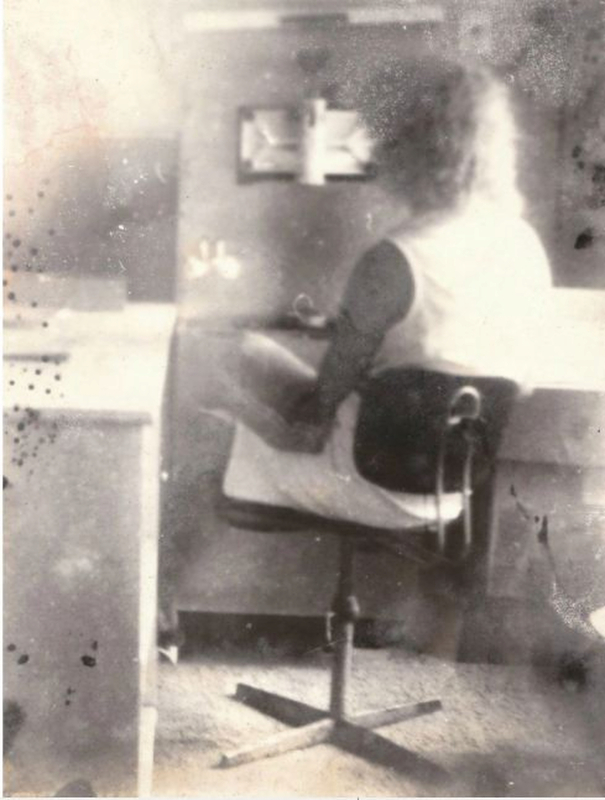 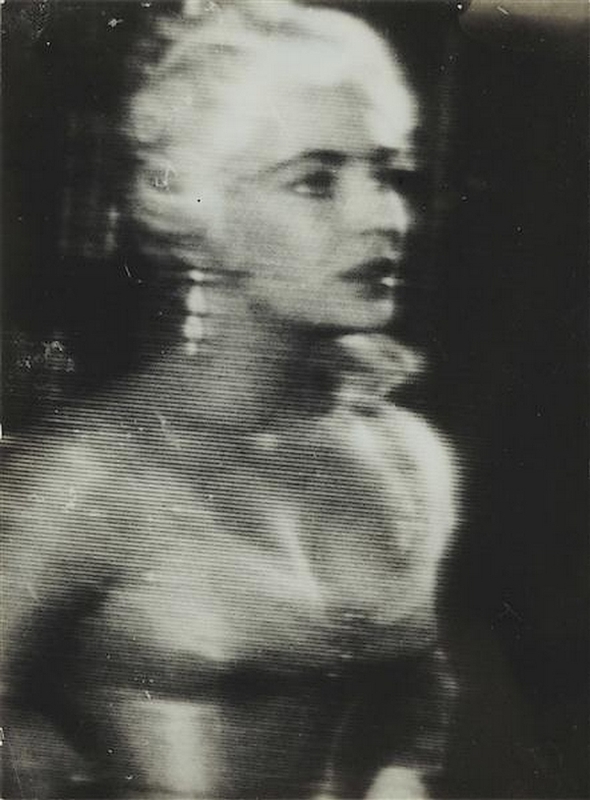 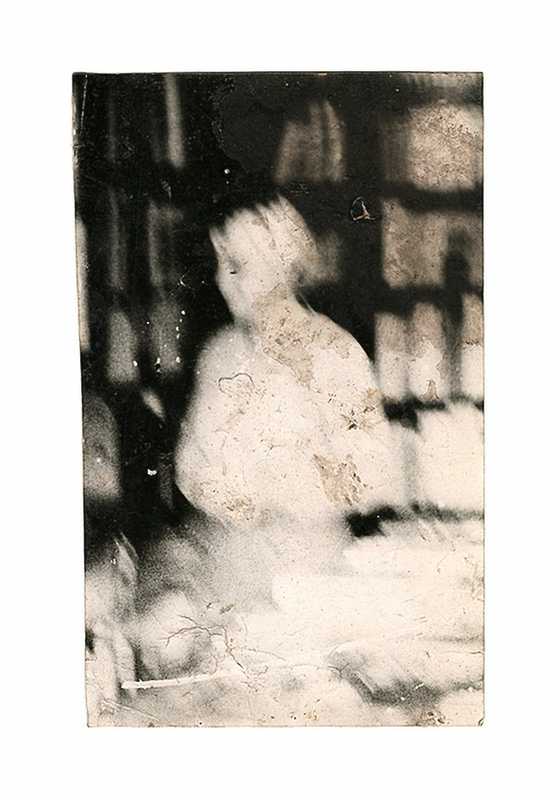 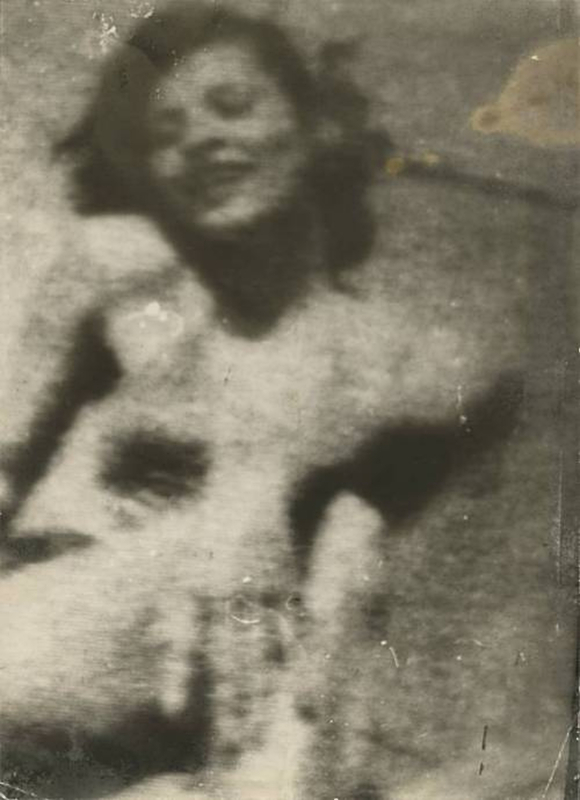 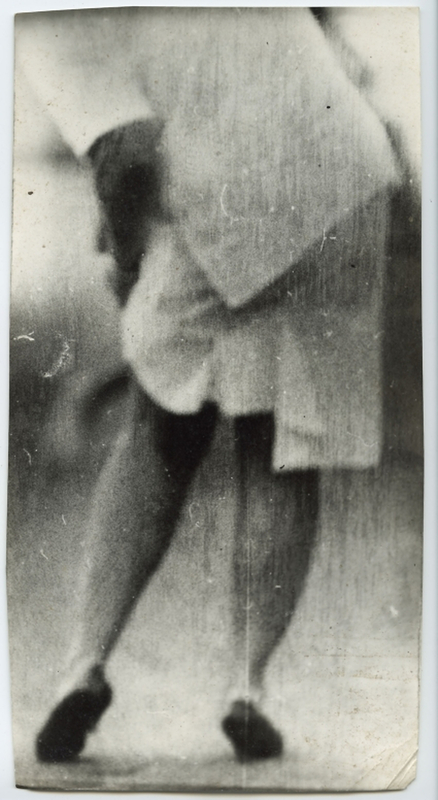 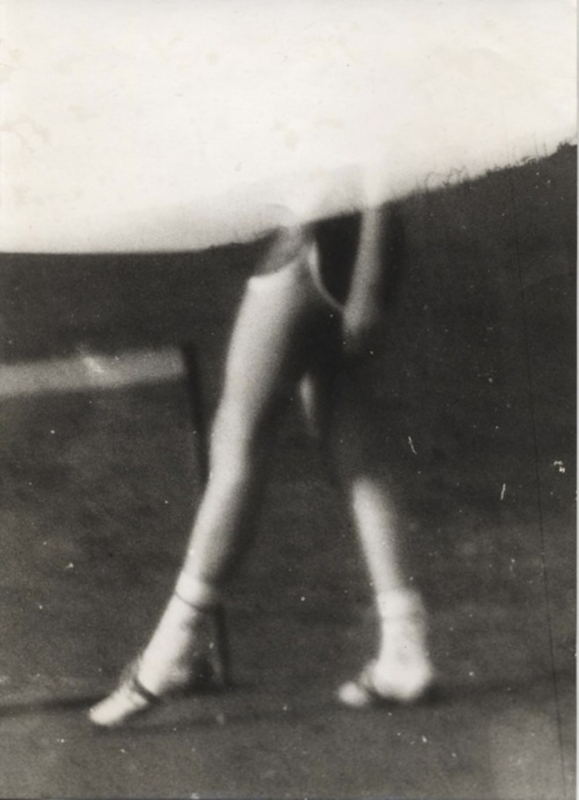 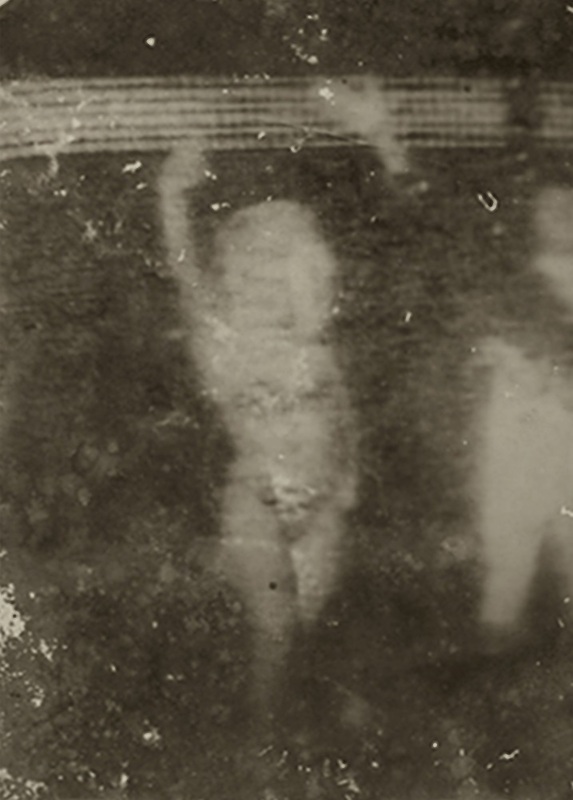 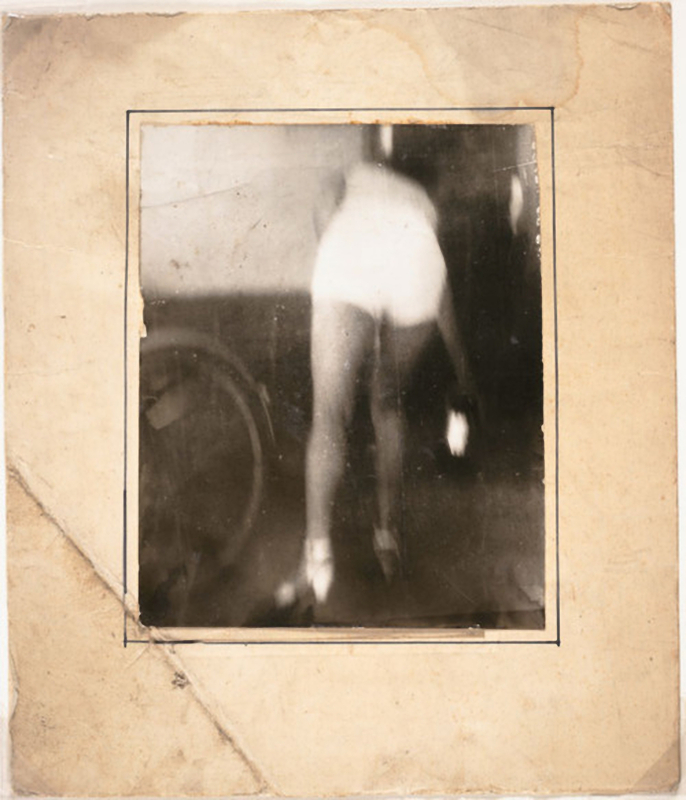 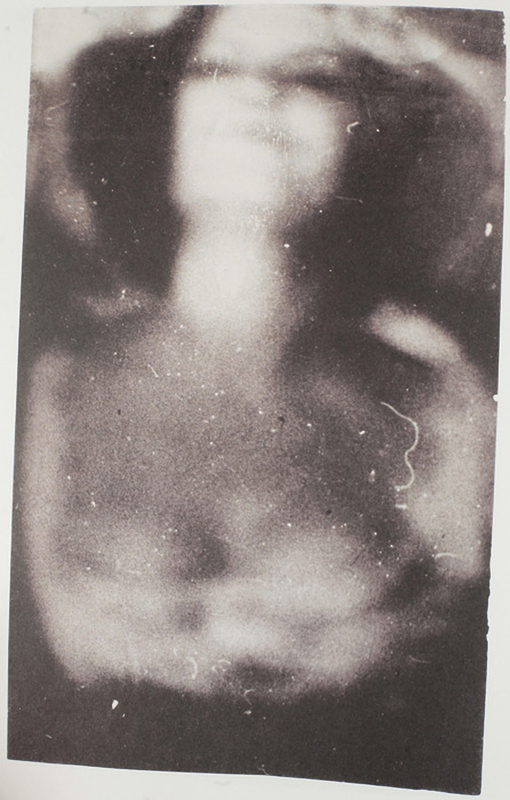 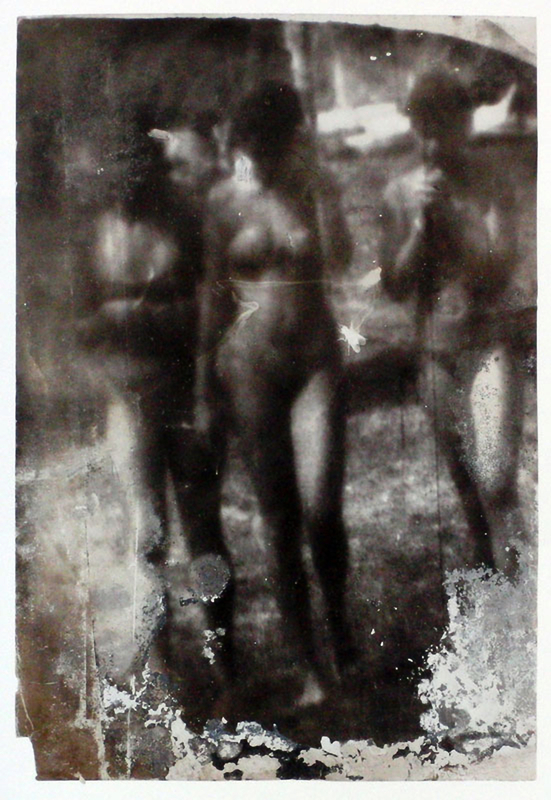 Miroslav Tichý (1926 – 2011) was a photographer who from the 1960s to 1985 took thousands of surreptitious pictures of women in his hometown of Kyjov in the Czech Republic, using homemade cameras constructed of cardboard tubes, tin cans and other at-hand materials. 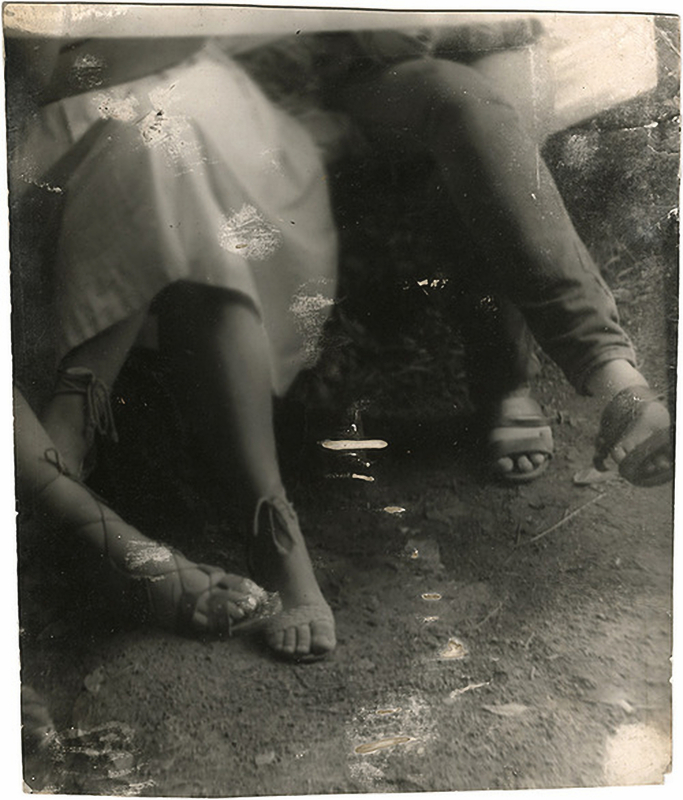 Most of his subjects were unaware they are being photographed. 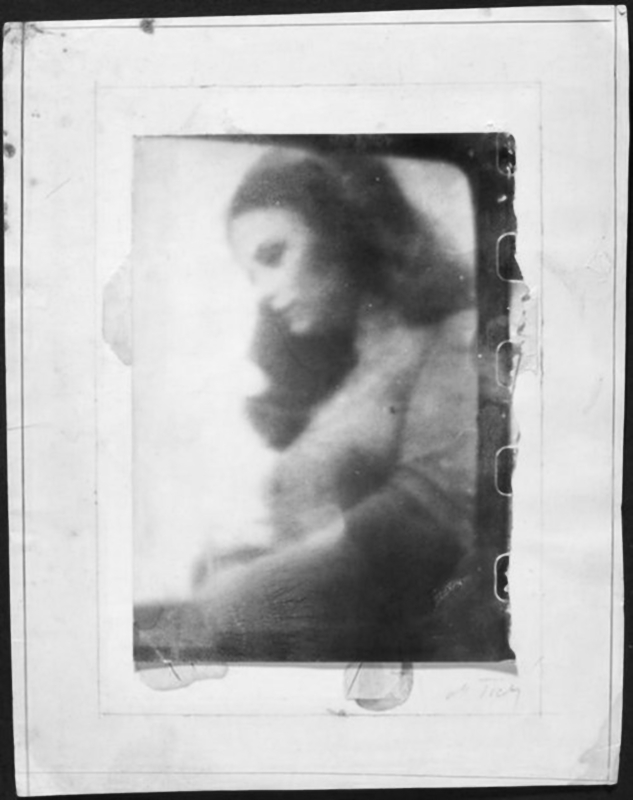 A few struck beauty-pageant poses when they sighted him, perhaps not realizing that the parody of a camera he carried was real.His soft focus, fleeting glimpses of the women of Kyjov are skewed, spotted and badly printed — flawed by the limitations of his primitive equipment and a series of deliberate processing mistakes meant to add poetic imperfections.Of his technical methods, he has said, « First of all, you have to have a bad camera », and, « If you want to be famous, you must do something more badly than anybody in the entire world. 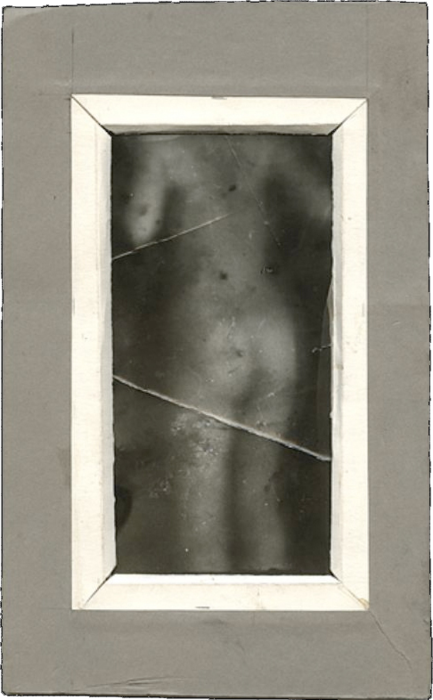 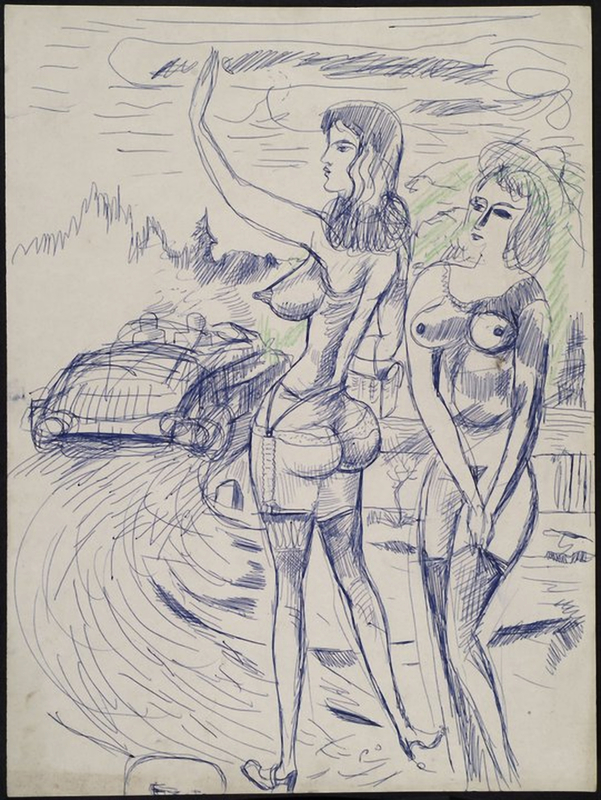 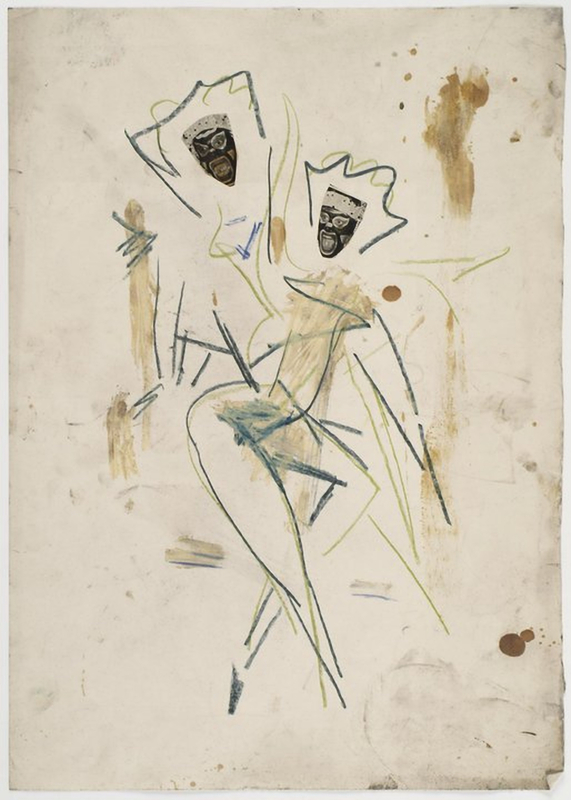 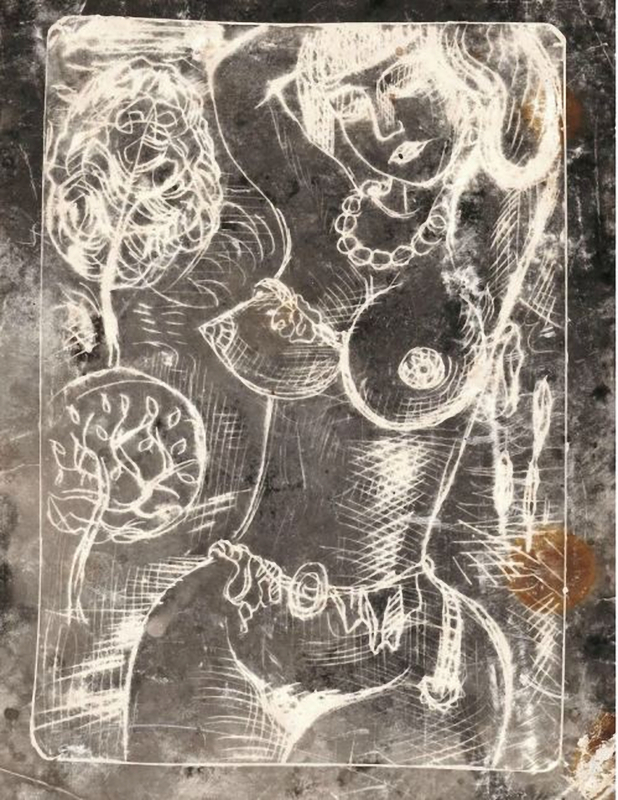 »During the Communist regime in Czechoslovakia, Tichý was considered a dissident and badly treated. 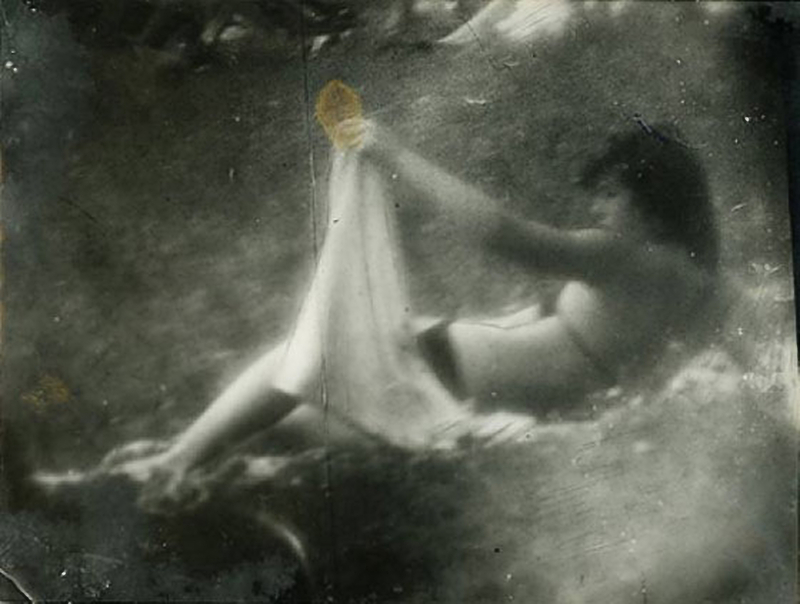 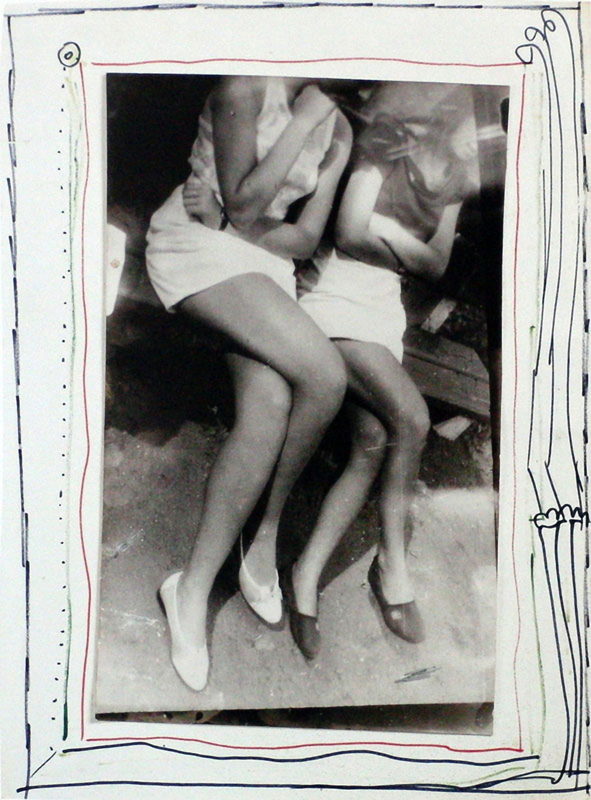 His photographs remained largely unknown until an exhibition was held for him in 2004. 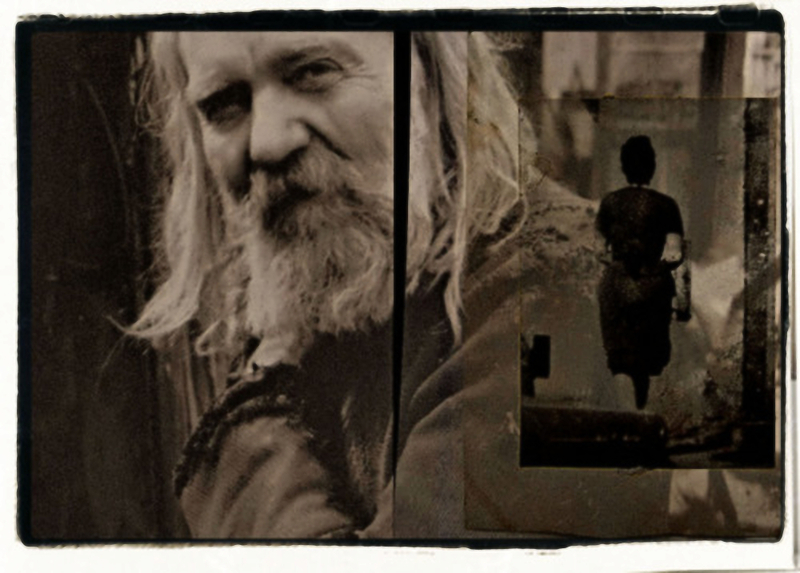 Tichý did not attend exhibitions, and lived a life of self-sufficiency and freedom from the standards of society. 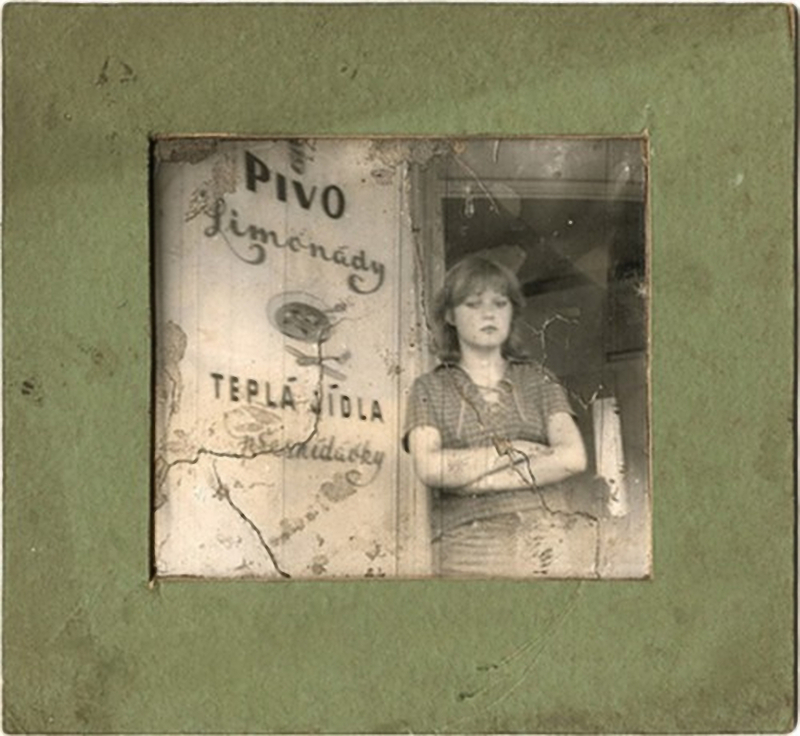 Tichý died on April 12, 2011 in Kyjov.